Size is an advantage in many sports, but some athletes have a hard time gaining weight. 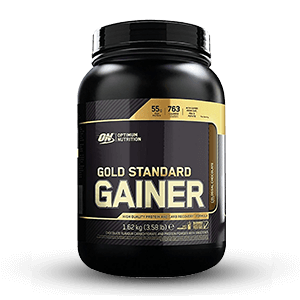 You can only eat so much food, so we formulated Gold Standard Gainer with quality calories in a 2:1 ratio of carbohydrates to primarily isolate proteins. 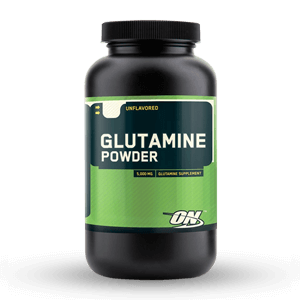 With good fats from flaxseed and chia seed, each serving weighs in at 770 calories to help you grow bigger and stronger when taken in conjunction with a well-planned diet and exercise program. Gold Standard Gainer raises the bar for weight gain performance. 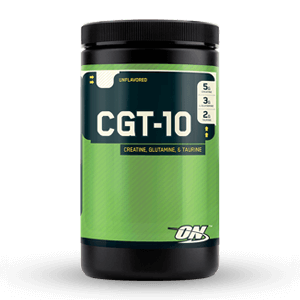 For intense workout recovery, add 1 scoop, filled to the top line, of Gold Standard Gainer to a shaker cup filled with 10 fl oz of water and shake for 30 seconds. 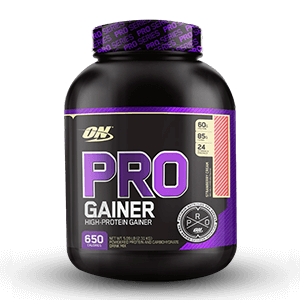 For gaining weight, add 2 scoops of Gold Standard Gainer to a shaker cup filled with 20 fl oz of water and shake for 30 seconds. 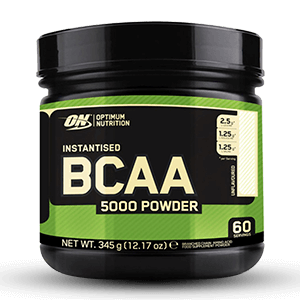 Branched Chain Amino Acids, BCAA 5000 Powder!